I’m addicted to kyoho grapes. They’re currently in season and easy to find in Asian Markets around Southern California. 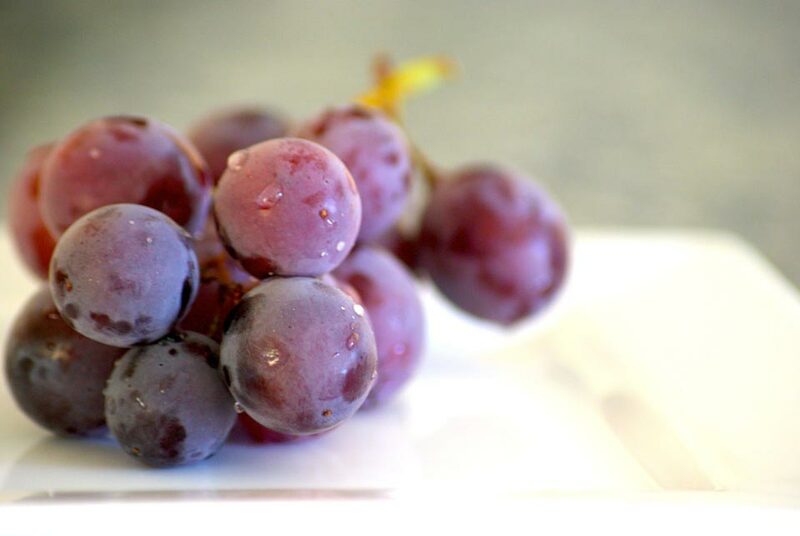 Kyoho Grapes are supposedly a Concord-like cross between Campbell and Centennial grape varieties. They’re great for your body and they taste delicious! If you get a chance, check out these grapes!